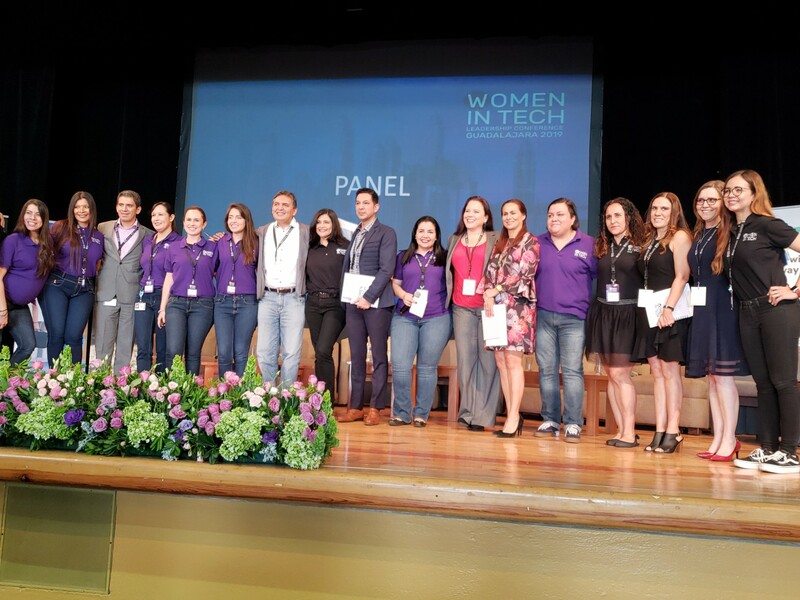 On March 25th It took place in Guadalajara, Mexico the event WOMEN IN TECH, an initiative is to show and share the talent to give step to the growth of both the industry and the women themselves in the professional field, as well as to promote diversity within the technology industry in Mexico. They were 9 companies which organized the event: Continental, Cisco, DXC, HP inc, Hewlet Packard Enterprise, Intel, IBM, Softeck, Persistent. 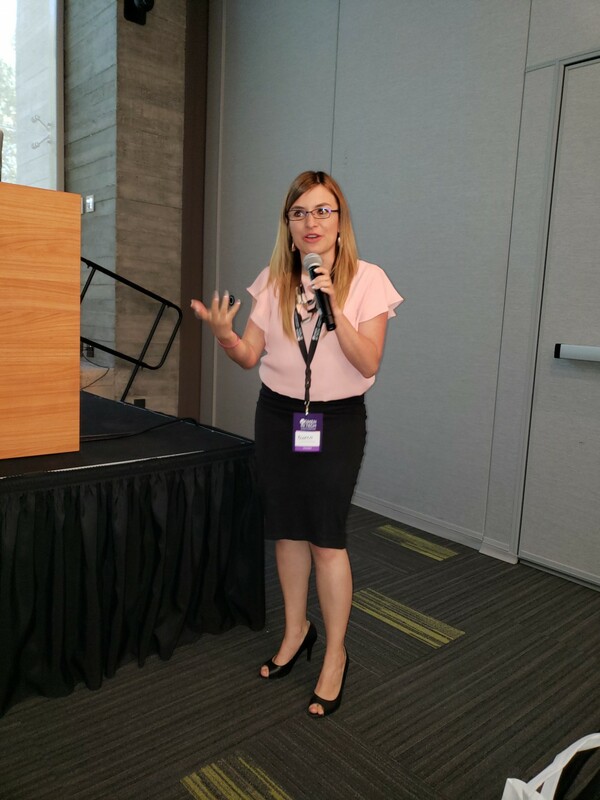 The first conference was in charge of the businesswoman Marissa, she owns a brand of cake shops with the same name in the city of Guadalajara, she mentioned that you must love what you do, be happy at work, live a life full of positive emotions because this fact changes your life. Marissa suggested to save money and later invest it, she invited women, to stop criticizing other women for working instead of being at home with their children. In her words: " Do not try to please everybody, do not minimize yourself, stop trying to be perfect". During the morning there were simultaneous conferences, one of them was " FACING THE DIGITAL ERA" by continental, the automotive company. The speaker Blanca Gutierrez, HR Staffing Leader in Continental explained that in the present times techniques of digital world in the way we communicate have changed, the ways of relating, they way of producing, the way of consuming and the new communication channels: Big data, Internet of Things, cloud computing, E-commerce, Roaming, she talked about advantages and disadvantages, in the case of companies the change is now and there is no turning back, the knowledge of digital is a need. The closing was a panel with leaders of the sector, women, and men, they discussed the importance of inclusion in the technology companies, inclusion is important because the diversity of ways of thinking builds, it makes open to growth, to learn all the time. Women reject good opportunities in this sector because they are afraid of succeeding or failing, or for problems with their family, so it is crucial to educate the kids about the role of the women nowadays. The CEO´s must compromise with the inclusion and diversity, measure the advances., Diversity of thought is key to fix big problems. The trends in technology are Artificial intelligence, the blockchain, IoT, co-design and the Economy of sharing. There must be gender equity instead of a gender quota.